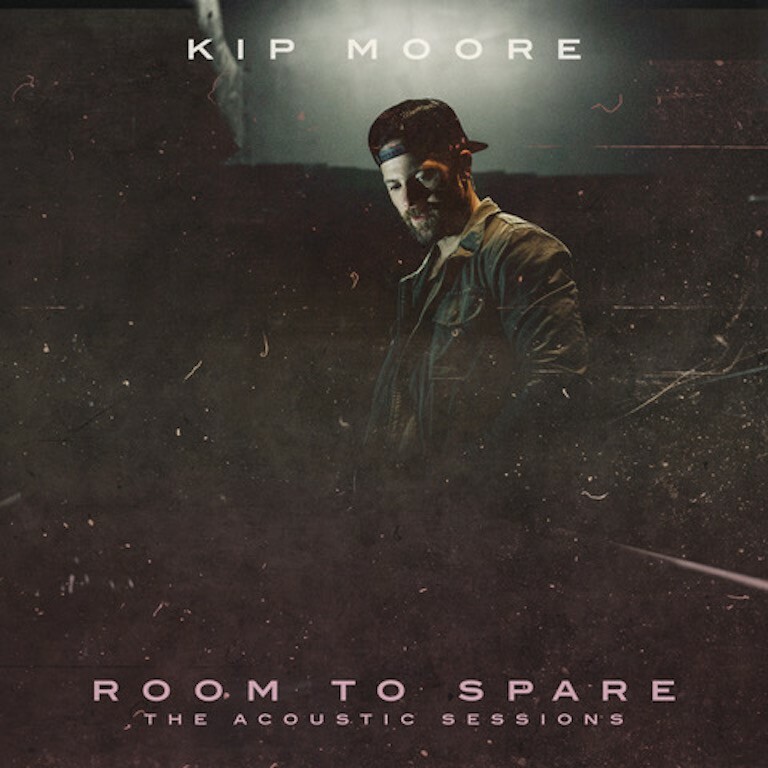 Pressroom | KIP MOORE’S ‘ACOUSTIC SESSIONS’ DEBUTS AT NO. 1 IN AUSTRALIA. 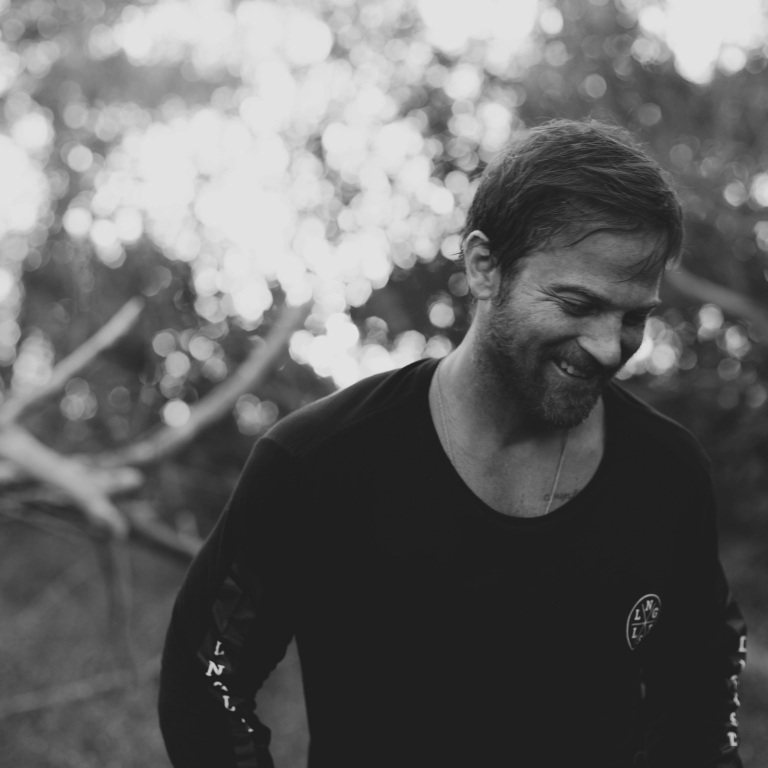 KIP MOORE’S ‘ACOUSTIC SESSIONS’ DEBUTS AT NO. 1 IN AUSTRALIA. 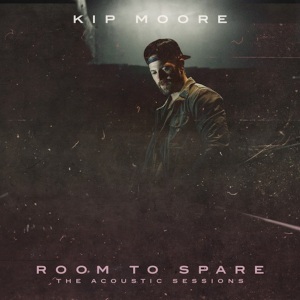 Multi-Platinum singer/songwriter Kip Moore debuted his latest release ROOM TO SPARE: THE ACOUSTIC SESSIONS EP at No. 1 on the ARIA Country Album Chart in Australia. It debuted Top 20 in the ARIA main album chart landing at No. 18.